Elizabeth has worked at the University of Hertfordshire since August 2017, where she is Professor and Head of Sport, Health and Exercise. In addition to the work that she does at Hertfordshire, she has also been an invited speaker at many Universities and conferences both in the UK and abroad. In the past five years, she has published more than 20 research papers largely related to social inclusion and sport, including a commissioned report on the international progress for women and sport. Elizabeth serves on the editorial board of the journals Leisure Studies and the International Review for the Sociology of Sport. 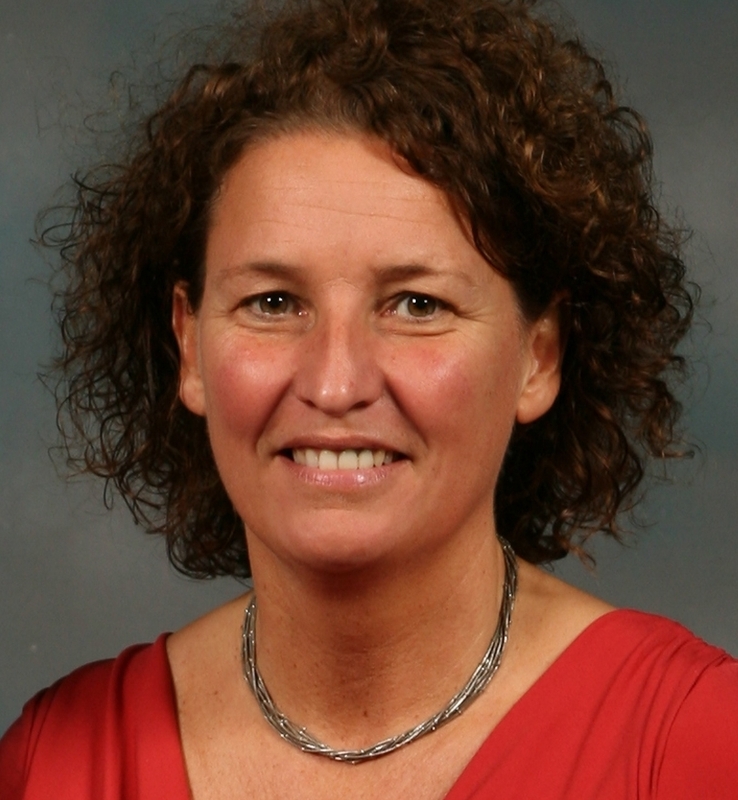 She is the past President, and member of the executive board, of the International Sociology of Sport Association. Bangsbo, J., Blackwell, J., Boraxbekk, C-J., Caserotti, P., Dela, F., Evans, A., Pernille Jespersen, A., Gliemann, L., Kramer, A., Lundbye-Jensen, J., Lykke Mortensen, E., Juul Lassen, A., Gow, A., Harridge, S., Hellsten, Y., Kjaer, M., Kujala, U., Rhodes, R., Pike, E., Skinner, T. & 6 othersSkovgaard, T., Troelsen, J., Tulle, E., Tully, M., van Uffelen, J. & Vina, J., 21 Feb 2019, In : British Journal of Sports Medicine. p. 1-3 3 p.
Playing Out: A Movement for Movement? Pike, E., Page, A. & Vinas, V., 9 Nov 2018, In : Frontiers in Sociology. 3, 10 p., 32.